We currently supply many professional gardeners, landscapers, and private individuals who require large quantities of plants. For our regular trade customers, a current availability list is provided. Please note that our availability list does not represent our entire stock. 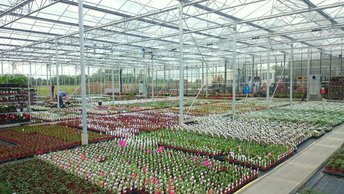 Additionally, any plants that we do not currently have in stock, can usually be sourced quickly to meet your requirements. New customers should complete the enquiry form provided below with any additional information that may help us respond appropriately to the request. We have a range of vans enabling us to offer a local delivery service.